This magnificent 5 bedroom executive home sprawls over a huge 225sqm. 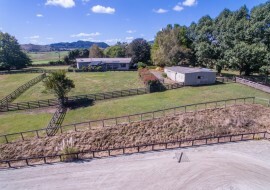 It is set on 5.3575 hec, with expansive views overlooking beautiful secluded countryside, Tasman Sea and the ever changing vista of Aotea harbour. The house is well appointed, with all day sun and fantastic views from every room. It was purpose built in 2010 and provides year round comfort and efficiency utilising quality materials and features including, double glazing, full insulation, an HRV system & wet back fireplace. The kitchen and living areas are spacious and filled with light. Bi-fold doors lead to a generous deck, ideal for entertaining. Offering five double bedrooms all with wardrobes, including a generous master with ensuite and walk-in-robe. There is also an office and internal access double garage to complete the home. 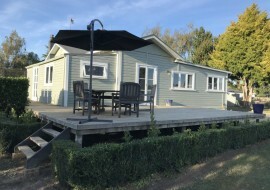 One of the most charming features of this lifestyle property is the Kahikatea Log Cabin .. It is full of rustic charm! Beside it stands a large 100sqm consented implement shed, complete with flush toilet, laundry, shower and claw foot bath. The possibility for additional income presents itself here. A sustainable theme continues with a large chicken coop (200sqm) and plastic house. Alot of planning has gone into the layout and plantings for this property. With extensive plantings of various mature fruit/nut trees (600+) including, macadamia, feijoa, olives, avocados, apples and more. 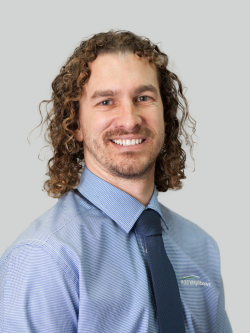 The water is supplied through four water tanks, with over 135,000 litre capacity from three buildings all equipped with a gutter guard system. 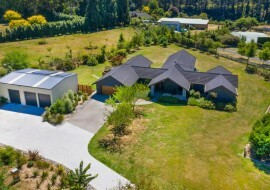 With seven acres of fenced native uncovenanted bush to the north, this presents further options to develop the property. 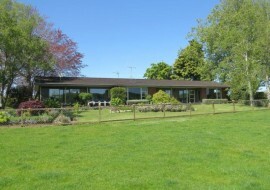 Located conveniently, 10 minutes from Te Mata School, 20 minutes to Raglan and 50 minutes to Hamilton this is the place to be. For all you water sport and fishing needs, the nearest boat ramp is only 8 minutes away. N.B This property can also be easily converted for wheelchair access.